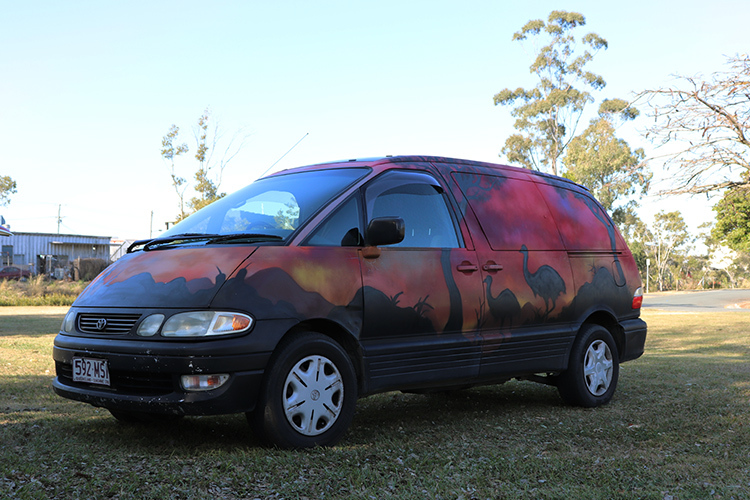 The Awesome Classic Camper is one of our fun and funky Campers, with some fantastic artwork, there ideal for the budget traveller, on a “no frills adventure. 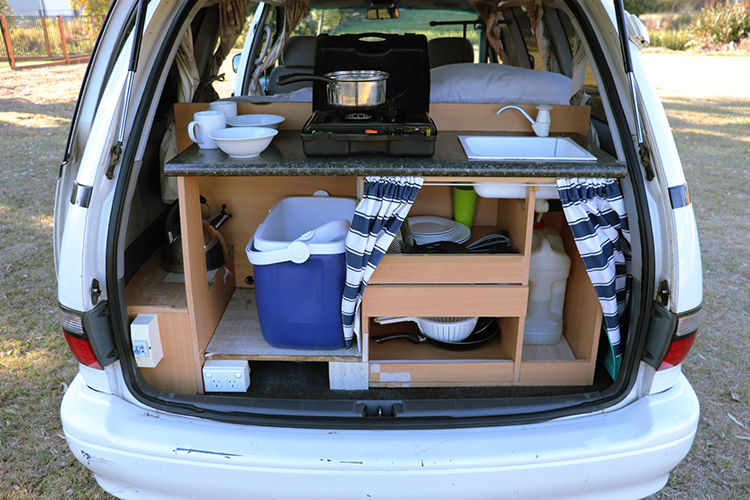 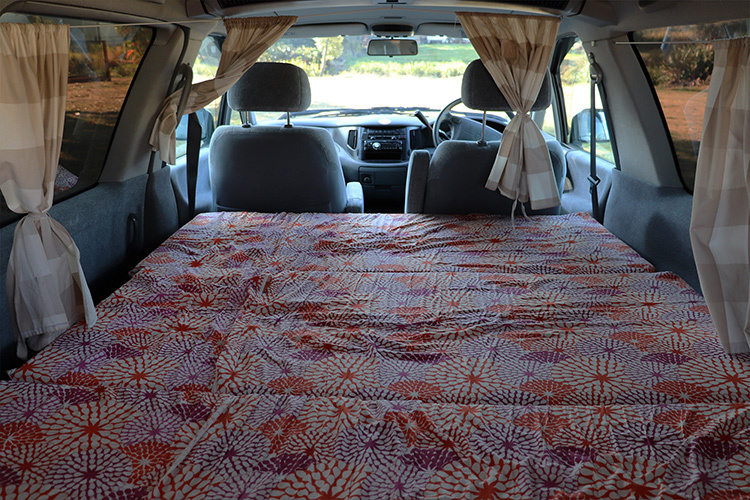 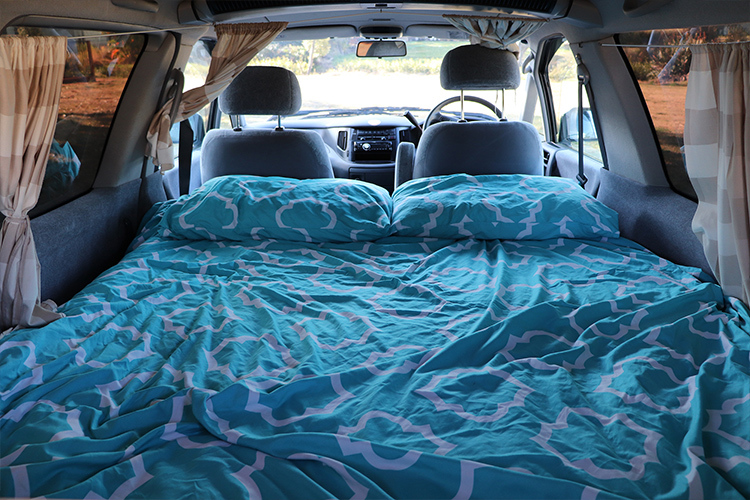 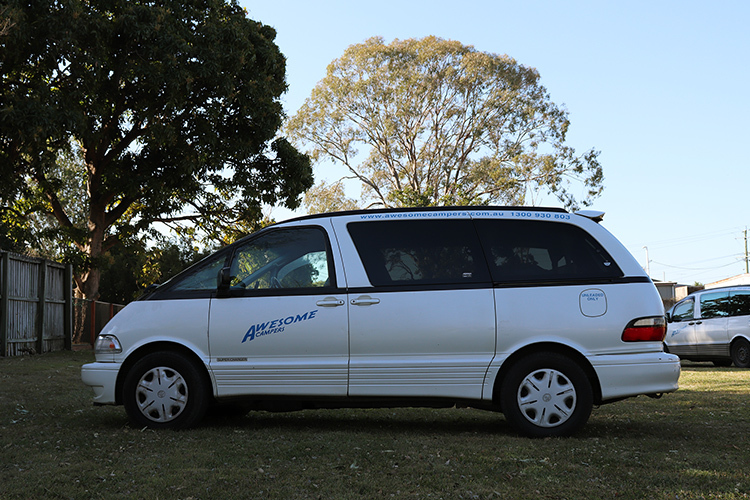 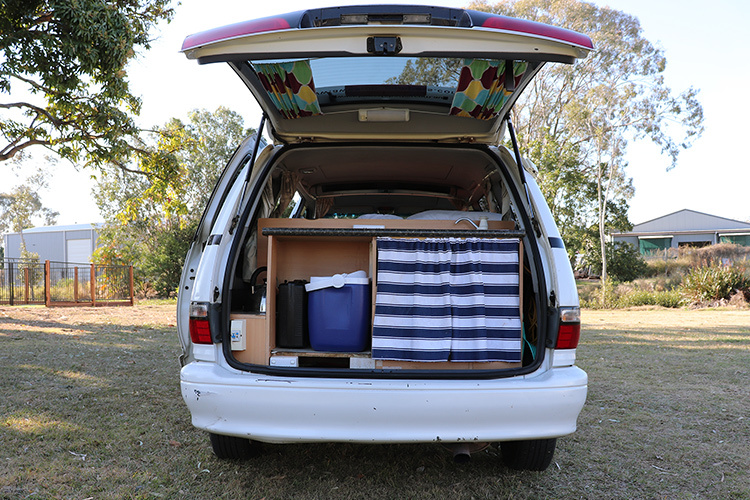 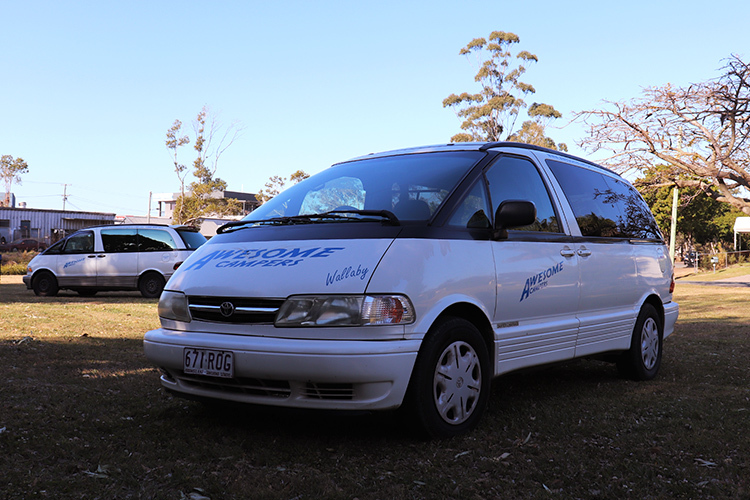 Equipped with double bed, gas cooker, esky, CD player/Radio, and AUX connection, plus much more. 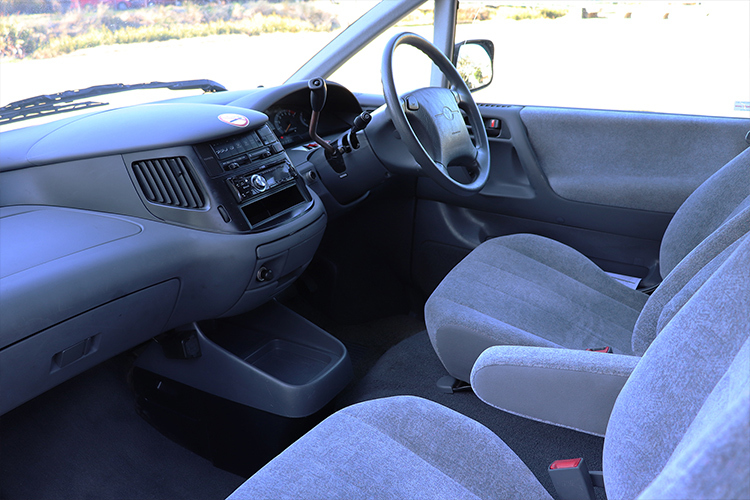 All these vehicles have been refurbished inside from 2014-2016. 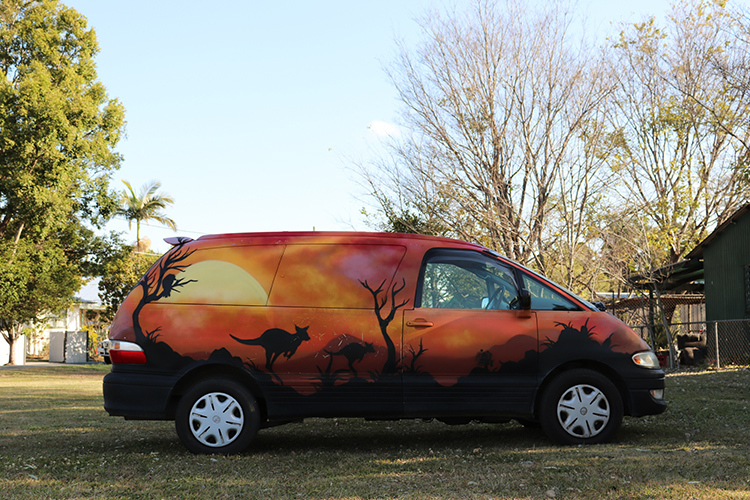 Unfortunately can not guarantee the type you will be driving, not all vehicles have artwork on the exterior).